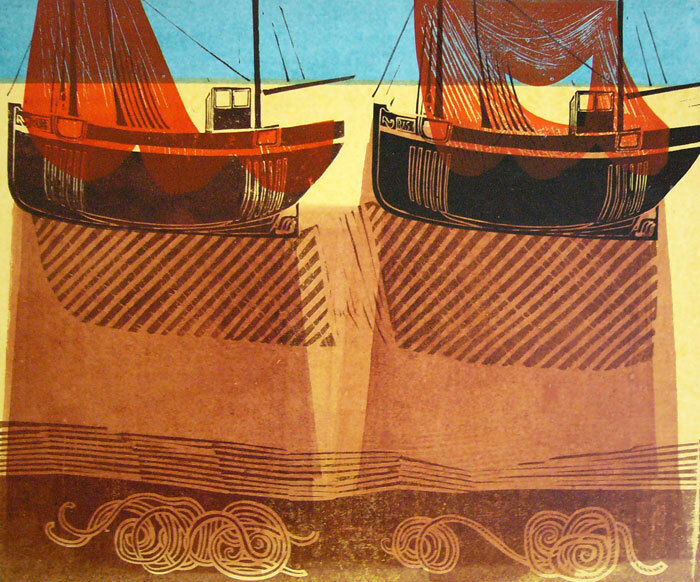 Established in 2004 Emma Mason Prints are specialists in original prints by printmakers working in Britain from the post-war period to the present day. 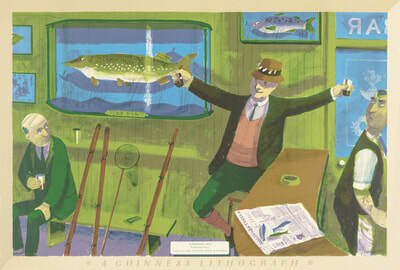 Emma Mason Prints hold the archives and represent the work of printmakers including; Robert Tavener, Helena Markson, Walter Hoyle, Tadek Beutlich and Peter Green. They have written several books on their printmakers and hold regular exhibitions both in their gallery in Sussex and in partnership with others, most recently having shown The Guinness Lithographs at Pallant House Gallery, Chichester.